Nothing is static, especially when we talk about technology. 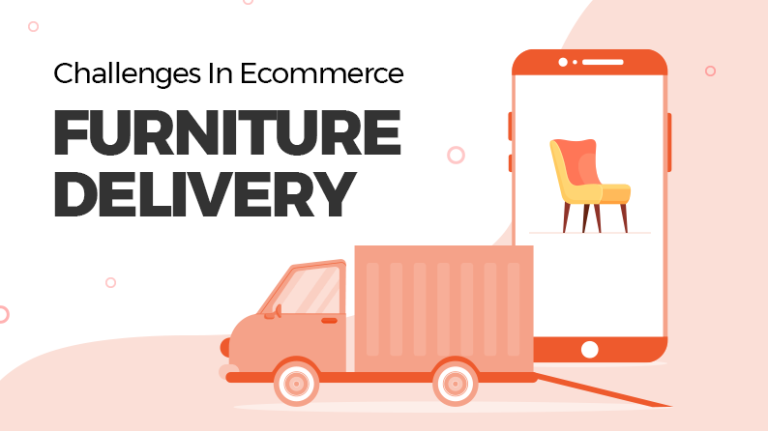 Ecommerce, which came into limelight during the early 2000s, has gone through major transformations over the last two decades. 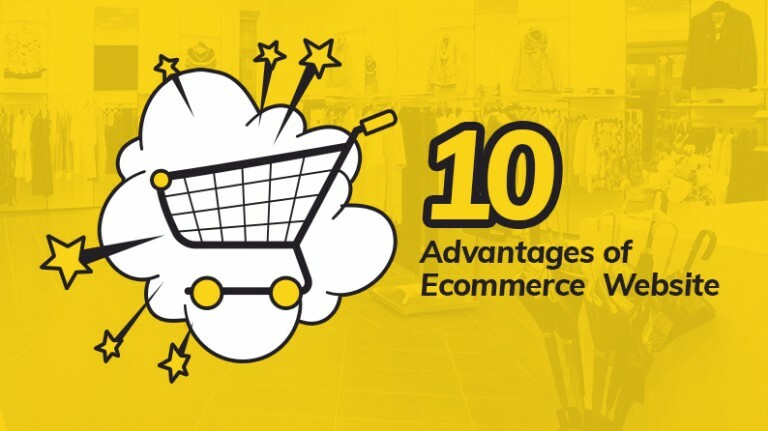 From independent online shops to multivendor marketplaces, from social media sharing to social commerce, the ecommerce ecosystem has gone through numerous innovative iterations. 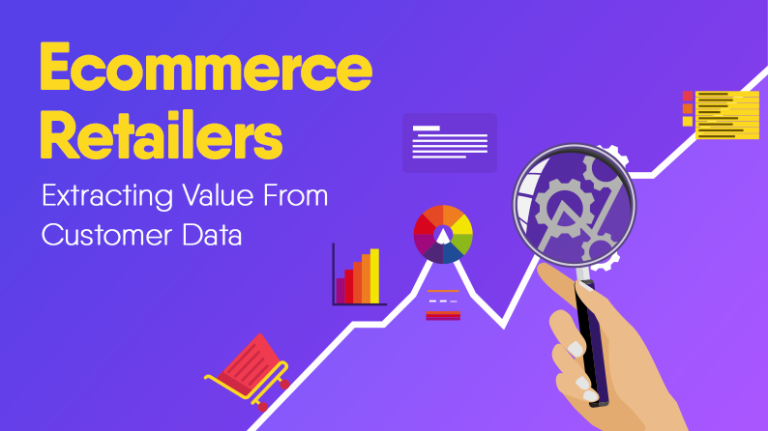 The ongoing trend, for ecommerce marketplaces, is to bring changes in their legacy business model to provide better services and stand out of the competition. 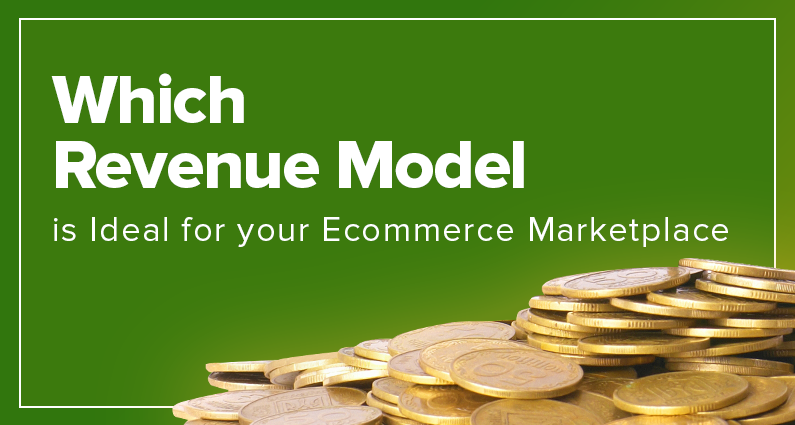 Tweaking the Revenue model has been one such area, which can shift the economic equation of an ecommerce marketplace. The two prime Revenue models, commission & subscription based, are under constant debate – Which one is better? How to employ either one? Is a middle way feasible? 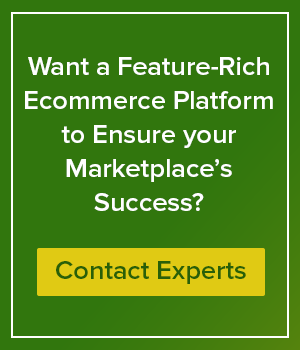 – There are lots of questions that marketplace owners have. To address these concerns, here we have thoroughly covered the key details of each model, as well as mentioned cases when implementing one is better than the other. In terms of adoption, this Revenue model is most popular among marketplaces. The bulk of the marketplace owners prefer this Revenue model as it offers a free tier to sellers to open shop, and earns them substantial commission on every sale. Most big names like Amazon, eBay, Etsy,etc., employ this Revenue model. Whether a product costs $20 or $2000, marketplace owner receives the same percentage of the order amount. Depending on the price, size, inventory & delivery cost, marketplace owner can set different commission rate for different product categories. If a manufacturer is launching its product or product range exclusively on your marketplace, you can set a distinct commission rate (lower than the average) for it. 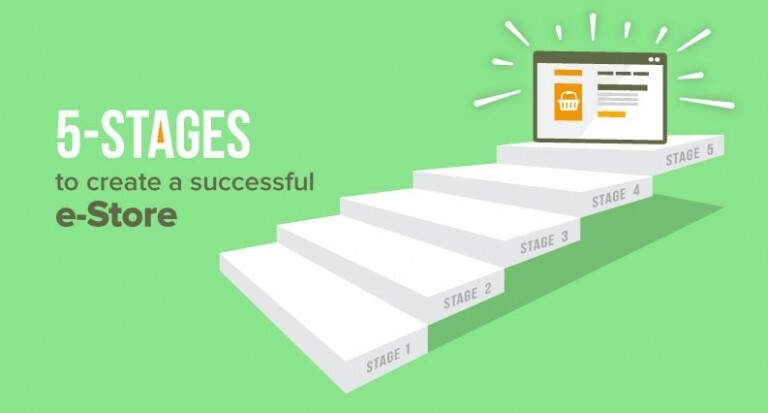 To encourage vendors to sell their products on your marketplace more aggressively, you can set sales number milestones beyond which commission rates will be lower than usual. When the commission-based Revenue model is the right approach? Commission-based Revenue model is the best way to go when you are sure that vendors on your marketplace are capable of getting lots of order. Further the equation is simple – the more they sell, the more you earn. In recent years, some marketplaces have started to adopt a new Revenue model – a subscription based listing of products on the marketplace. This is a rather innovative approach that assures marketplace owners a steady source of income, irrespective of how the vendors are performing. It is like renting a shop, but in the online world. To clarify things a bit more, let’s take an example: Marketplace X has three subscription packages namely -Basic, Silver and Gold. The Basic plan can be free to attract small sellers, which allows them to list a limited number of products on the marketplace. Under the Silver plan (paid one), sellers get to list more items and also get some extra features like Analytics. These offerings are further enhanced with the Gold plan. So, as a seller’s business begins to grow on your marketplace, he can update from the Basic to Silver to Gold plan. When the subscription-based Revenue model is the best approach? As mentioned earlier, when there is somewhat less assurance that vendors on your marketplace will perform, implementing a subscription-based Revenue model is a better approach. If your marketplace is selling services or very costly items like heavy machinery, etc., a subscription based Revenue model is the right way to go. So far, we have understood the technicalities of both – commission & subscription – Revenue models and the scenarios where one approach is better than the other. Now let’s answer the big question – Can both Revenue model be implemented at once to maximize the revenue of a marketplace? The answer is yes. In fact, many marketplaces are already experimenting with a hybrid Revenue model that includes both of the above-discussed models. And the trick is to offer different commission rates under different subscription plans. For example, Marketplace X offers three monthly subscription plans Bronze, Silver, Gold costing $, $$, $$$, respectively. Besides different limit on the number of products that can be listed under each plan, there can also be difference in the commission rates. Like for Gold plan subscribers, commission rate can be 5%, for Silver & Bronze, 10% and 15%, respectively. If implemented in the right manner, the hybrid Revenue model can bring much more revenue to the marketplace owners and also keep sellers glued to the platform. As a startup marketplace owner, the Revenue model should be a huge subject of discussion for you. There are various kinds of Revenue models and each one of them has its own pros and cons (as discussed in the post). Eventually, it all boils down to your targeted sellers and market dynamics that which Revenuemodel you should choose at any given point of time. 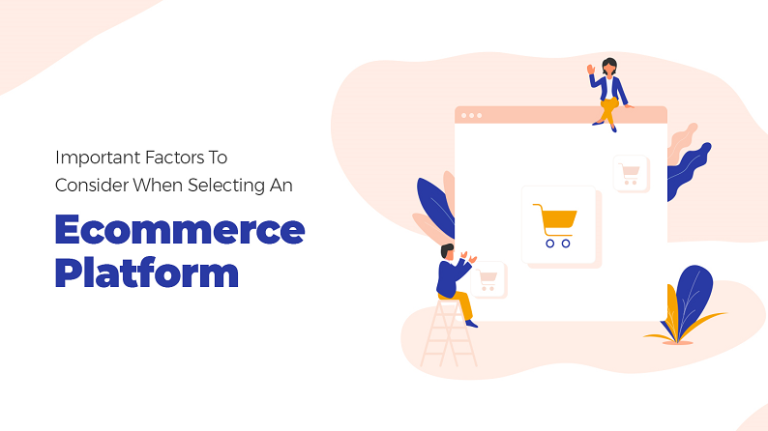 To have that level of flexibility in your business model, you need an equally flexible ecommerce platform that makes switching from one Revenue model to another, or mixing both, a feasible task. 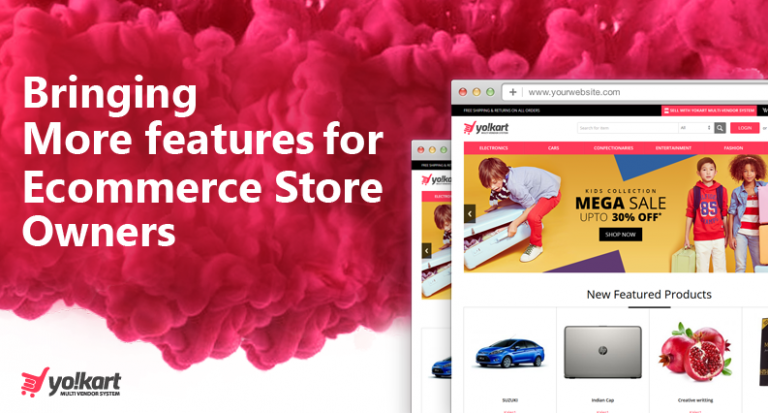 YoKart is one such ecommerce marketplace platform that allows business owners to use a hybrid Revenue model. Due to its flexibility and customization, marketplace owners can also use either commission only or subscription only Revenue model. This provides the much-needed flexibility to change the revenue stream as per market dynamics.